It has been rumored that the HWDYK quiz for Psycho is so terrifying that it will scare some people speechless. Some of my men hopefully sent their wives to take the quiz. The women emerged badly shaken but still vigorously vocal. 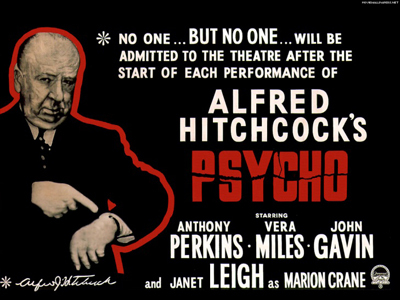 How Well Do You Know Psycho?